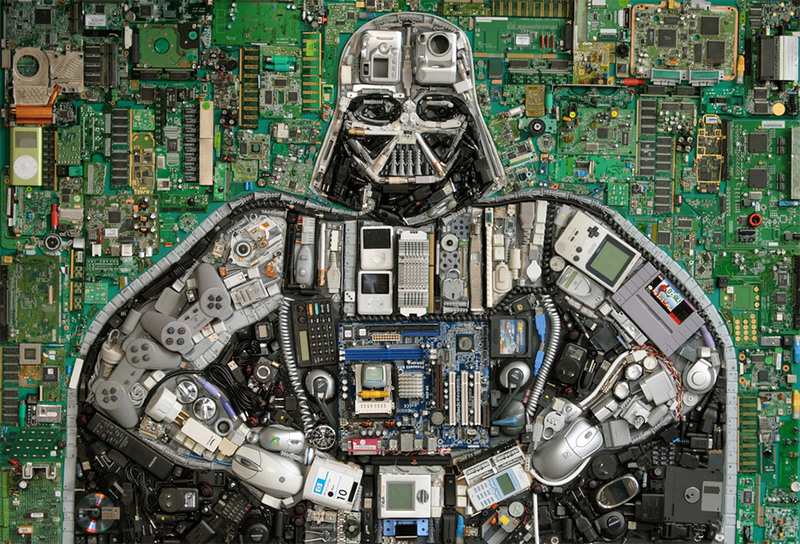 Check out this mixed media Darth Vader, made from all kinds of electronics and gadgets. It looks just like the real Vader – if he were made from circuit boards, PlayStation controllers, Game Boys iPods and mice. It looks amazing and I would love to have this guy on my wall. The piece was made by Argentina-based artist Elisa Naranja Metalica, who is inspired by all things pop culture. 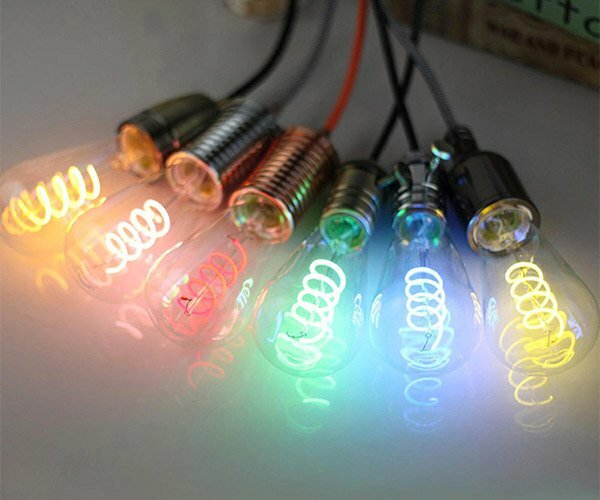 To make her pieces, she uses toys, trash, jewelry, electronics and more. In addition to the aforementioned gadgets, I spy some old floppy disks, cell phones, AC adapters, remote controls and at least one Super Nintendo cartridge. 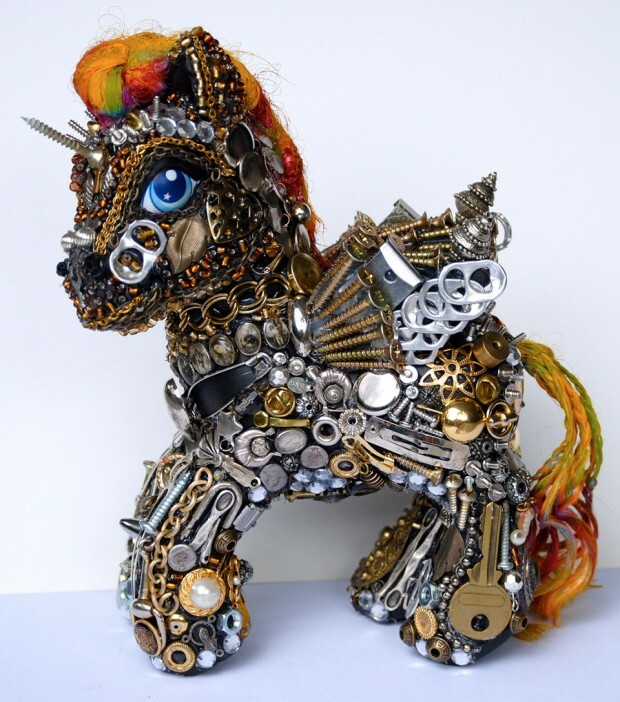 Elisa has made lots of other awesome mixed media piece as well – like this My Little Junk Pony. She does amazing work. You can check out her Flickr page to see more. 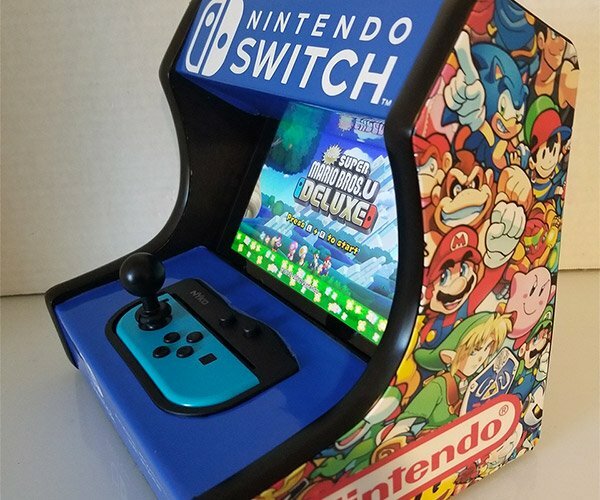 Be sure to check out the hi-res versions for all the detail.